Asian Alternatives takes readers into the corridors of power in Canberra and inside Australia's secret diplomatic dealings to analyse the forces that shaped Australia's policies of the 1960s. 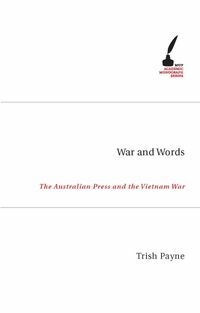 Between 1959–1965, Australia had to decide whether or not to go to war, culminating in the controversial commitment in Vietnam. Strong Ministers and courageous advisers manoeuvred and clashed. 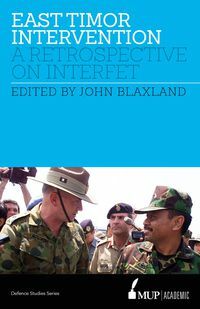 Asian Alternatives describes how and why Australia made foreign and security policy in tempestuous times, based on deep research into Australia's official documents, other contemporary sources and first-hand observation. By juxtaposing the different views of powerful personalities—Menzies, McEwen, Barwick, Hasluck, Paltridge and their officials—it demonstrates the significance of individuals in different approaches to decision-making. 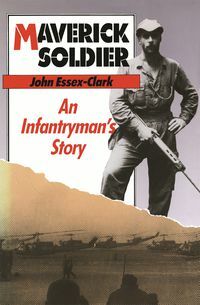 The book compares the process of deciding to enter the 2003 war in Iraq with the lead up to Australia's commitment to Vietnam. Asian Alternatives is the story of history repeating itself. Garry Woodard is Senior Fellow in Political Science at the University of Melbourne and a former Ambassador in Asia. 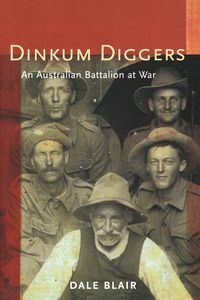 In 2002 he was the National Archives of Australia's Frederick Watson Fellow.